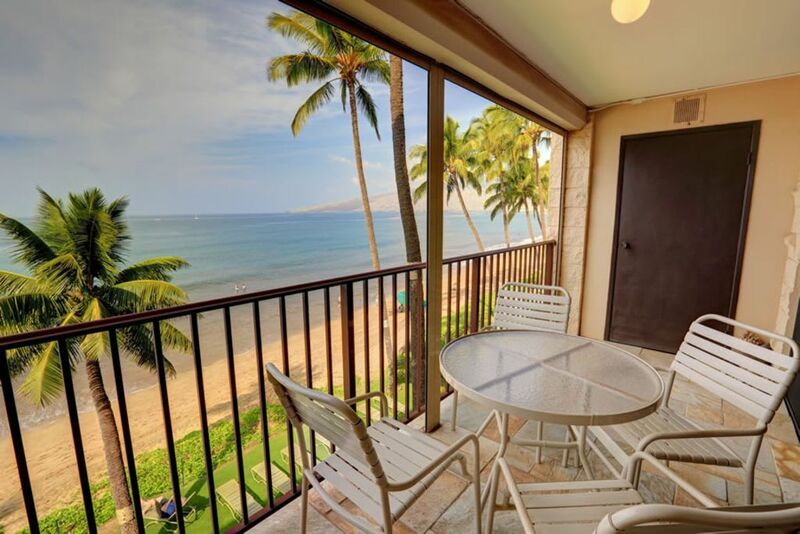 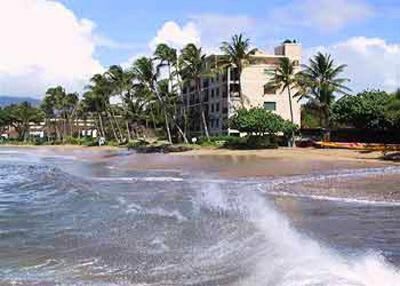 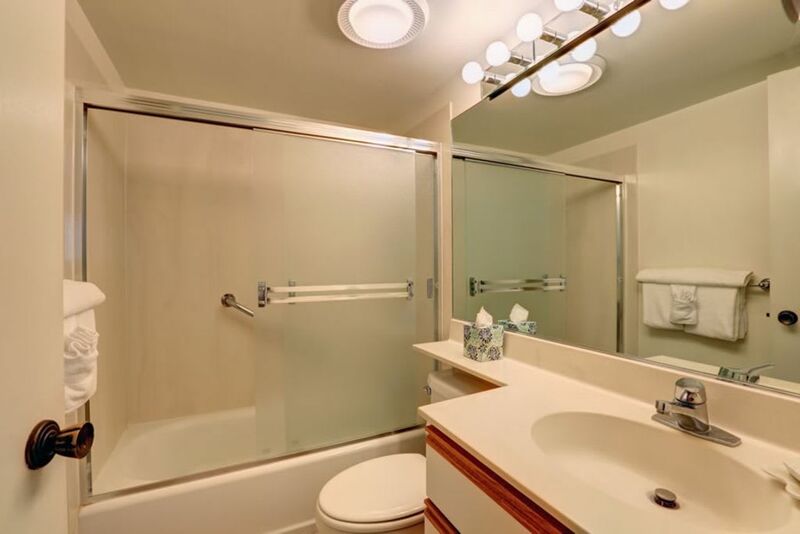 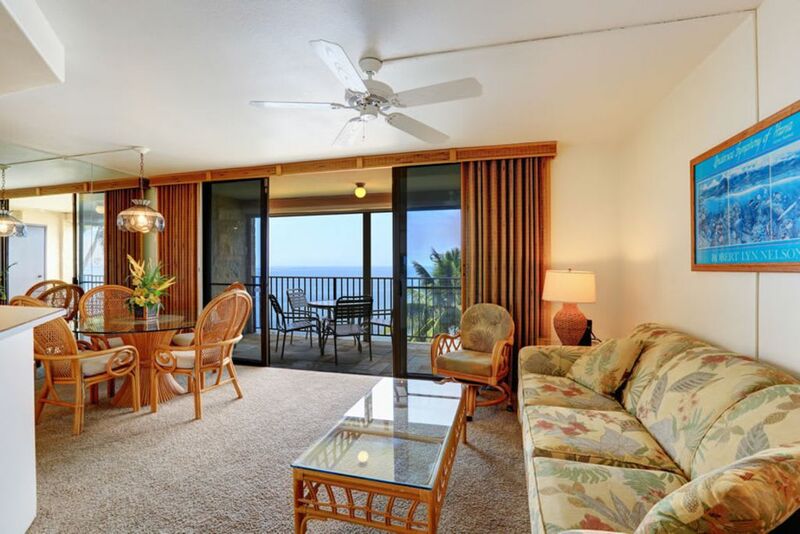 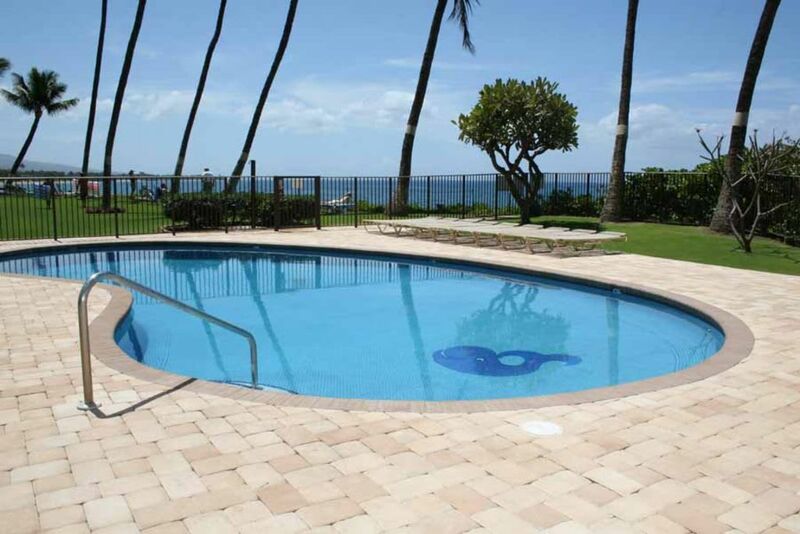 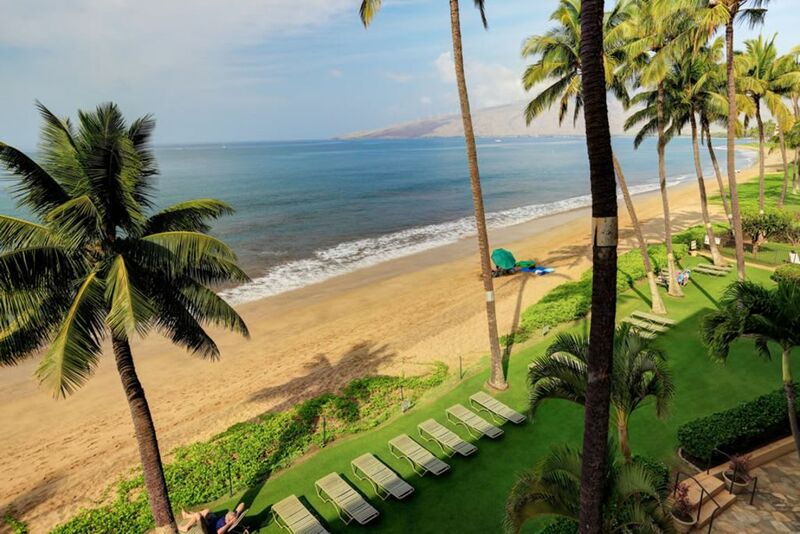 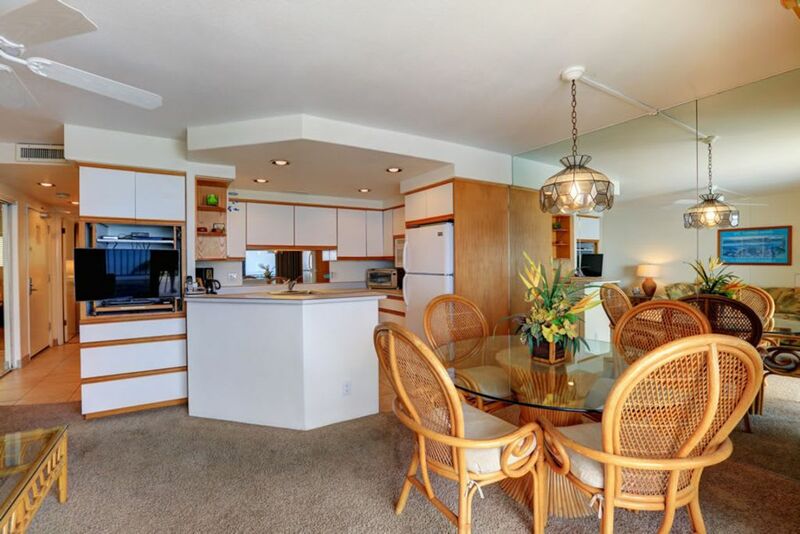 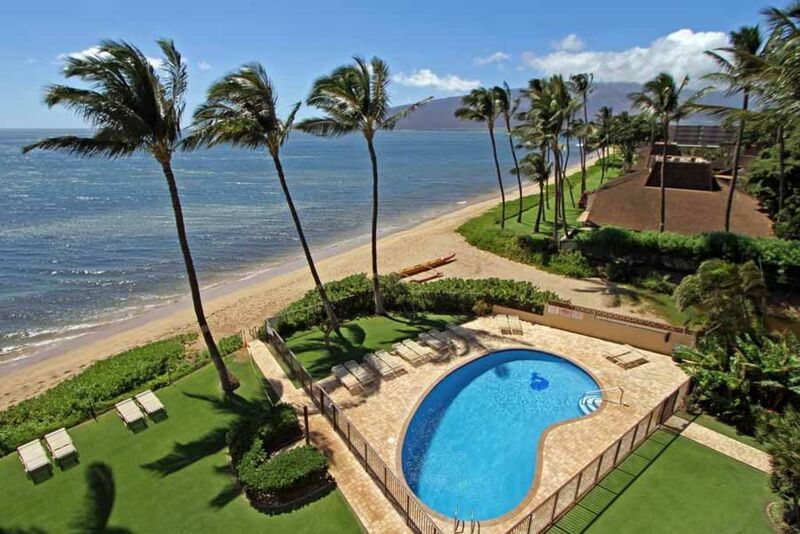 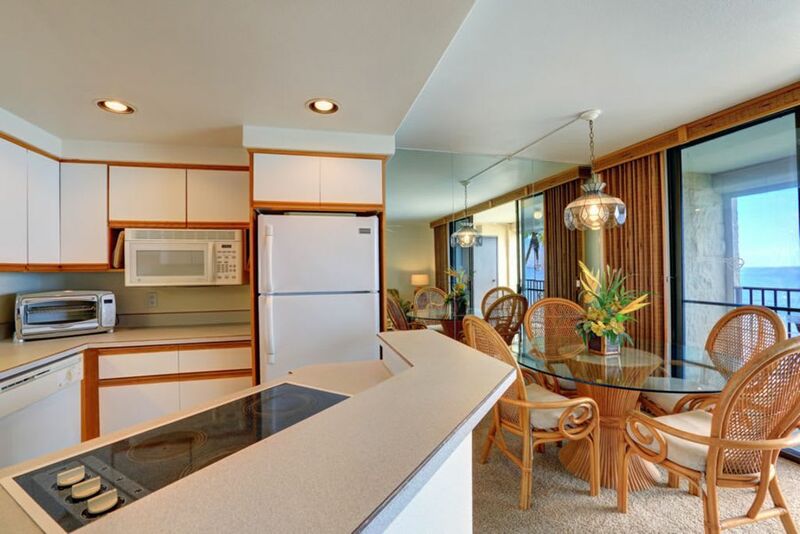 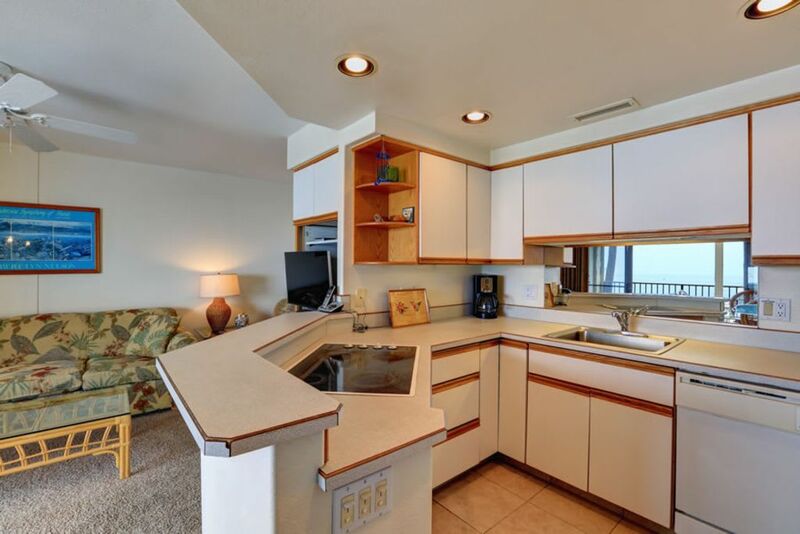 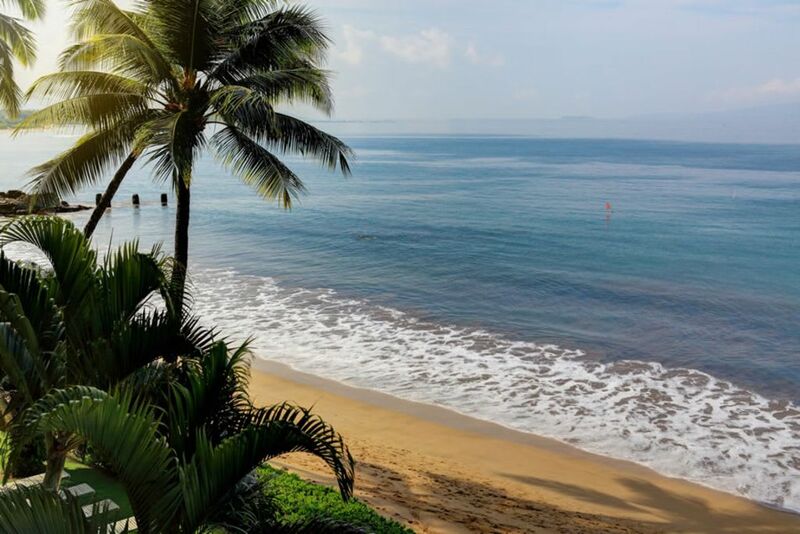 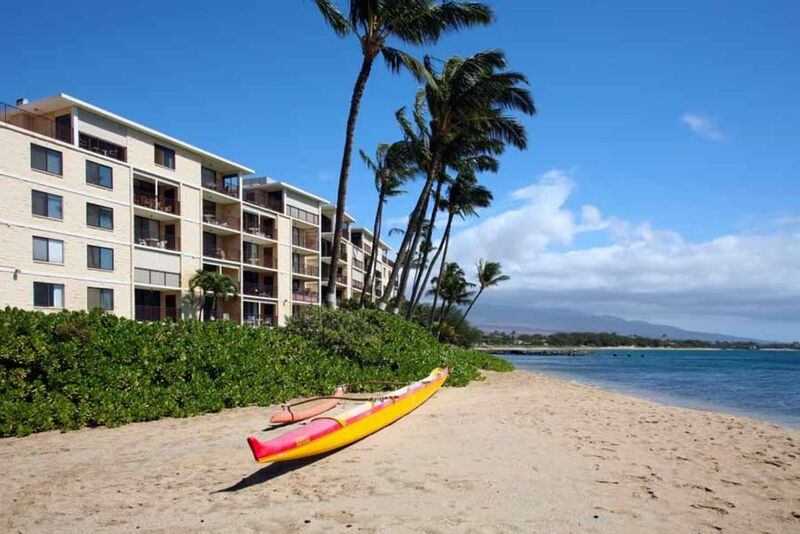 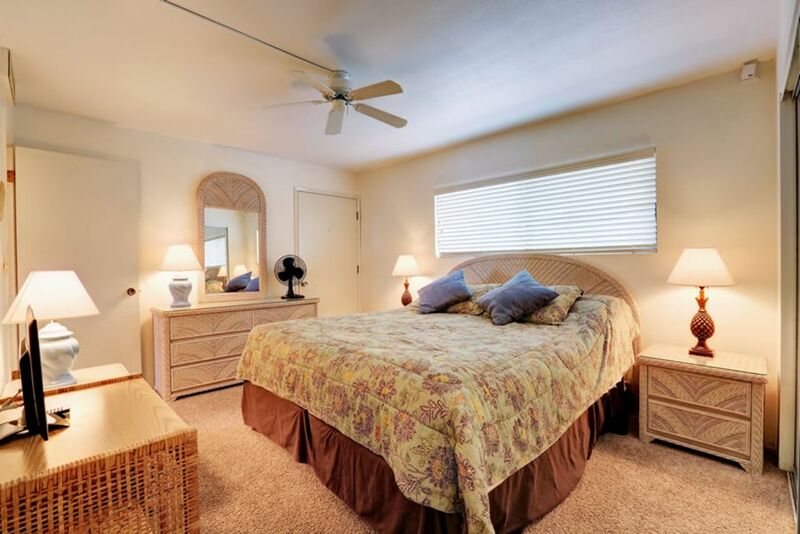 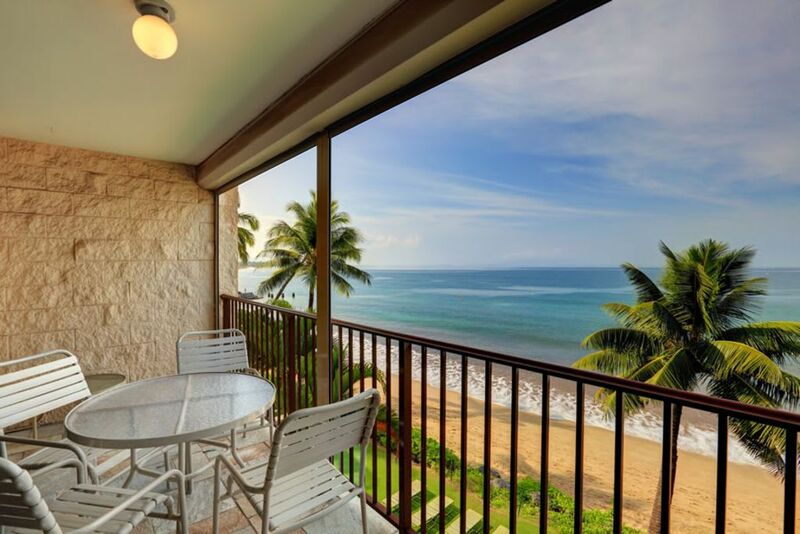 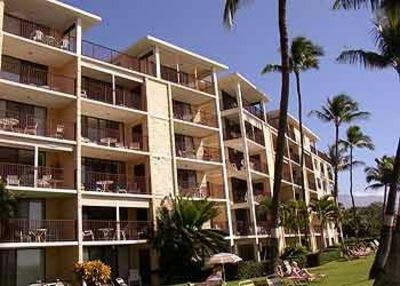 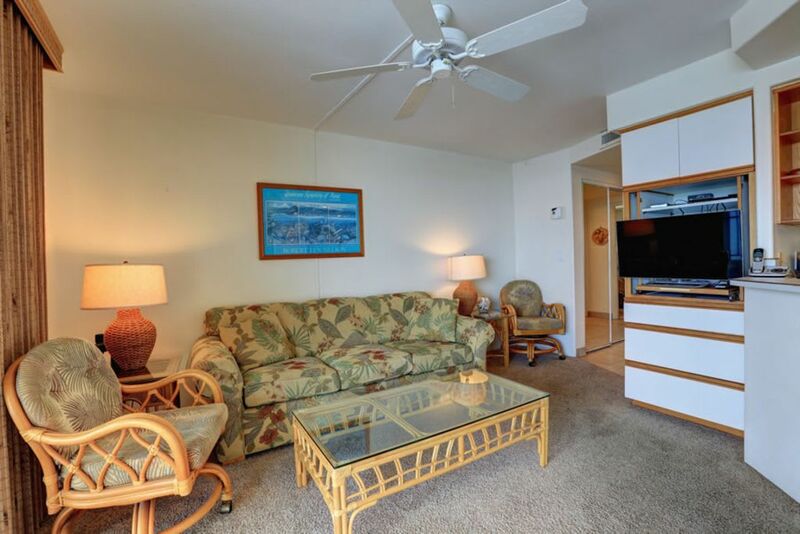 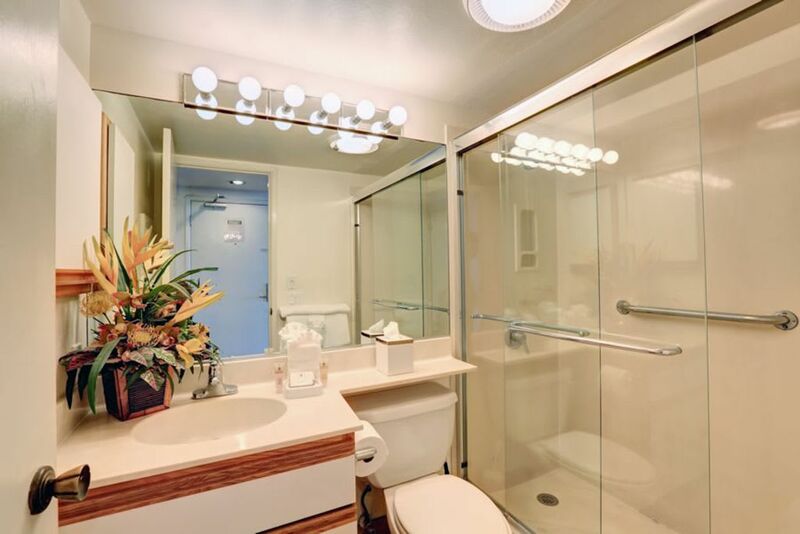 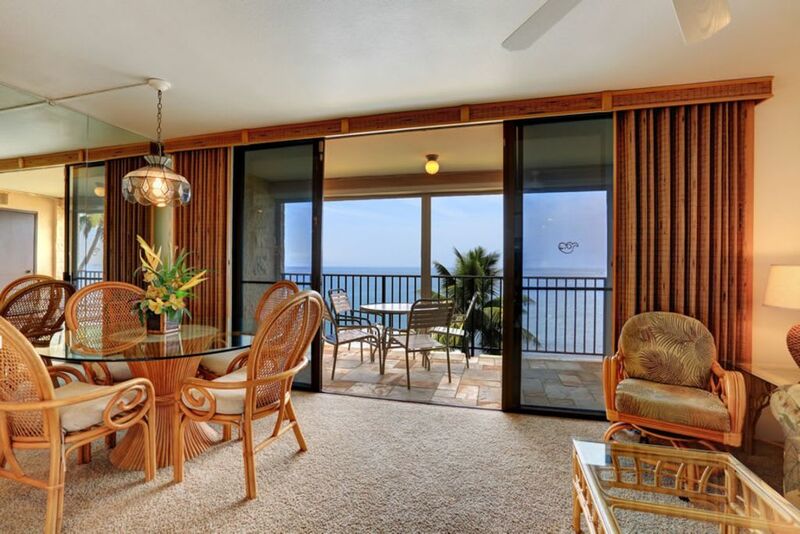 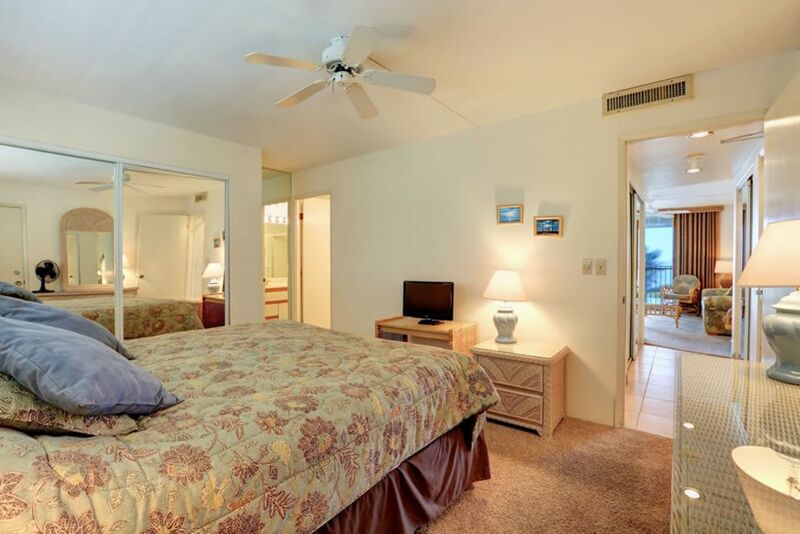 This unit is located in Kihei Beach Condos, a moderately sized six story beachfront property in North Kihei. 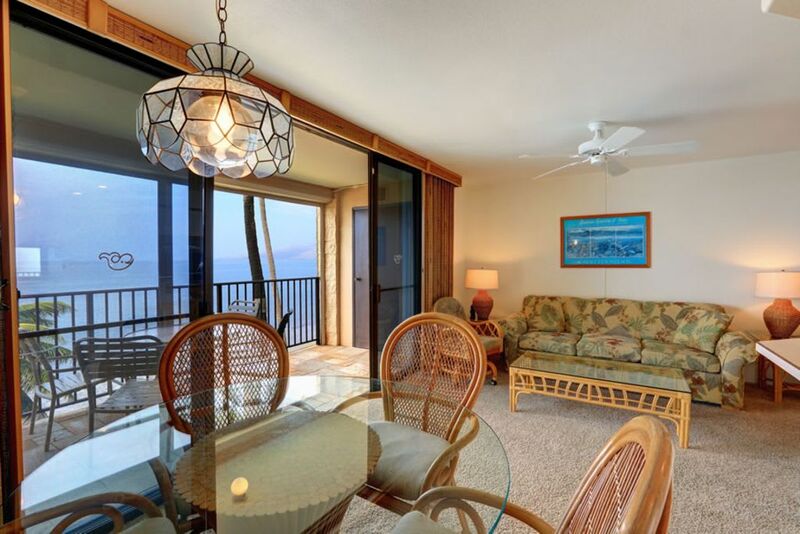 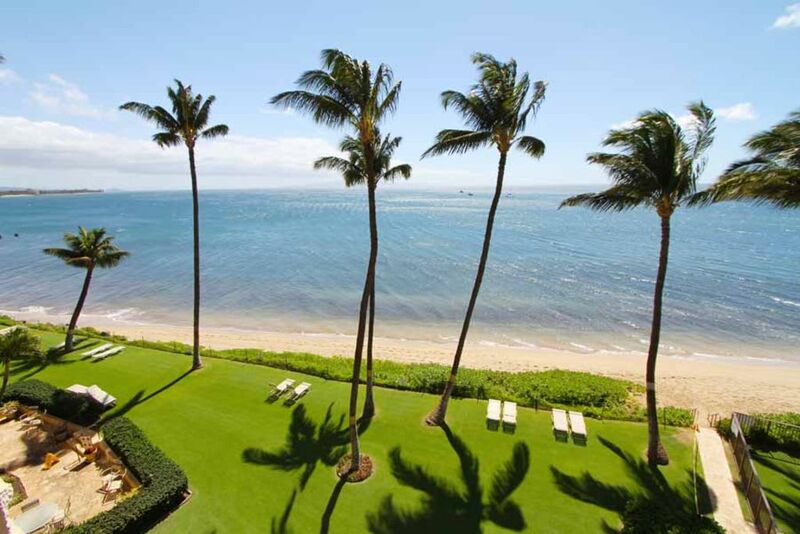 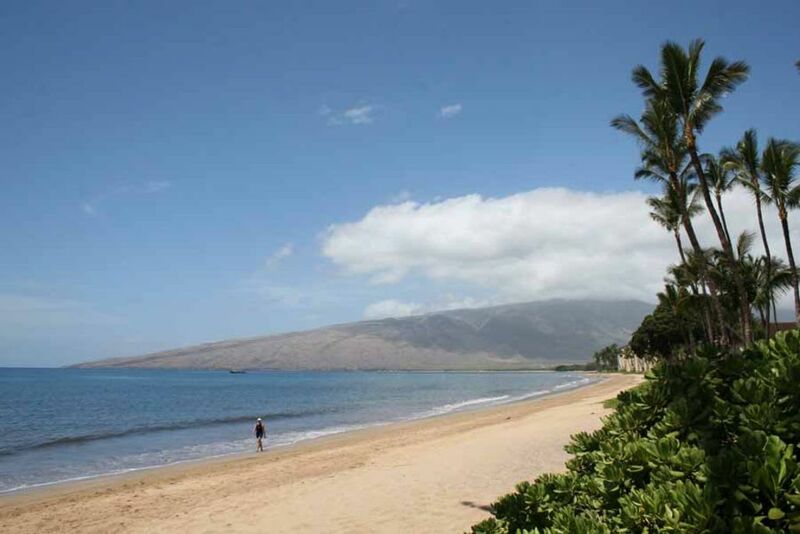 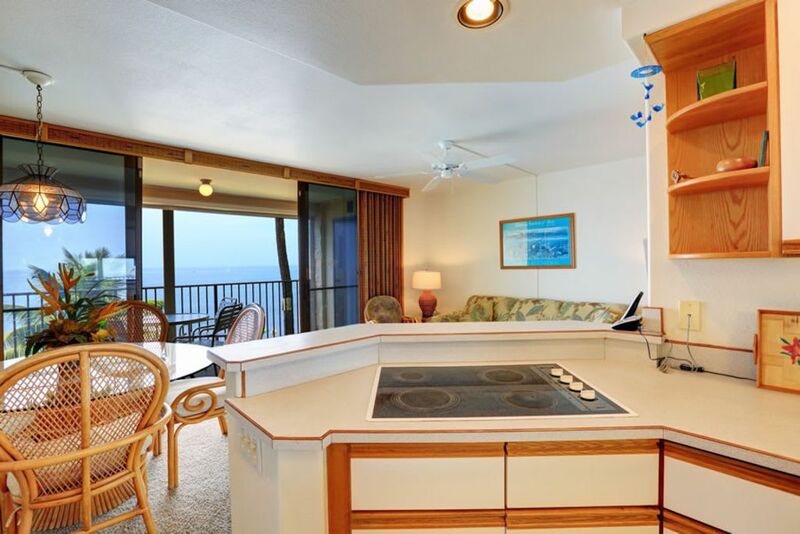 It offers sweeping views of Kahoolawe, Molokini and the dazzling Pacific Ocean and a friendly casual atmosphere. 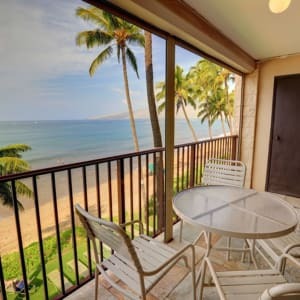 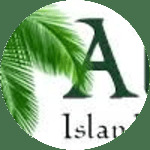 Fronting the property is Sugar Beach, well known for it’s romantic sunsets, great swimming, miles of unspoiled strolling beach and seasonal whale watching.